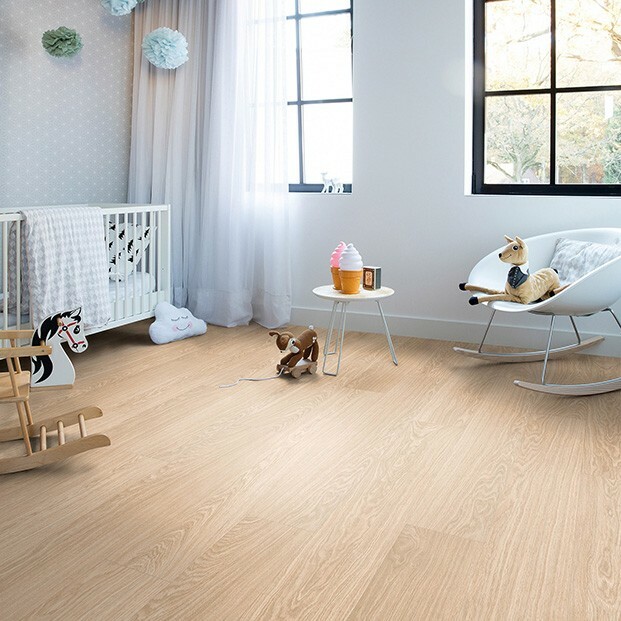 A convenient blend of natural charm and practical features, the Autumn Oak Light Natural floor is specifically designed with modern homes in mind. 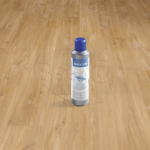 This luxury vinyl floor is hard-wearing, stain and scratch resistant, easy to clean, and durable. 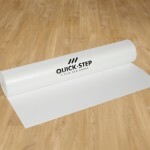 It’s ideal for family homes with children and pets, but it would also suit commercial areas with moderate foot traffic. 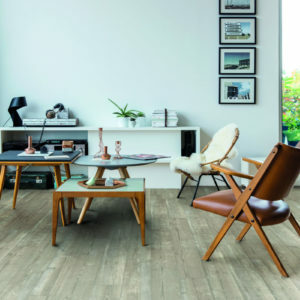 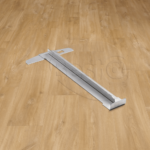 Softer and quieter underfoot compared to solid wood, the floor is also waterproof and suitable to use with underfloor heating. 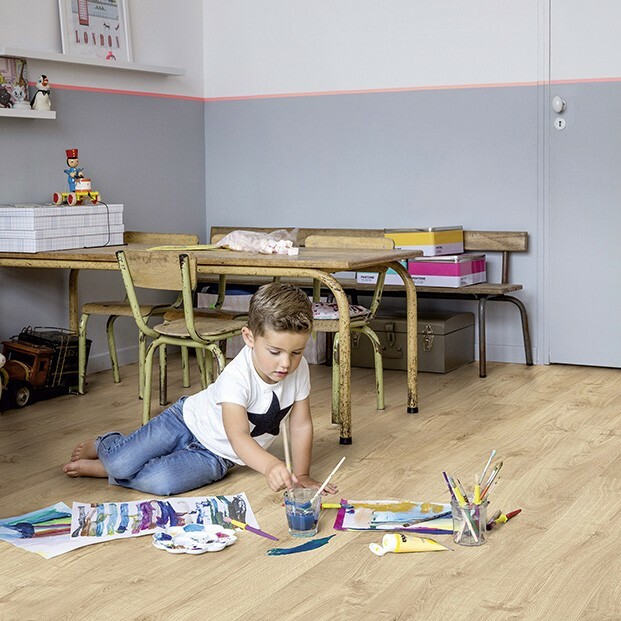 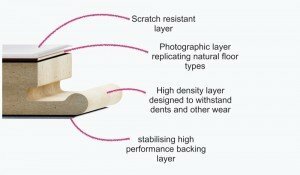 The Uniclic system makes installation easy and stress-free, helping even first-time fitters transform a room quickly.